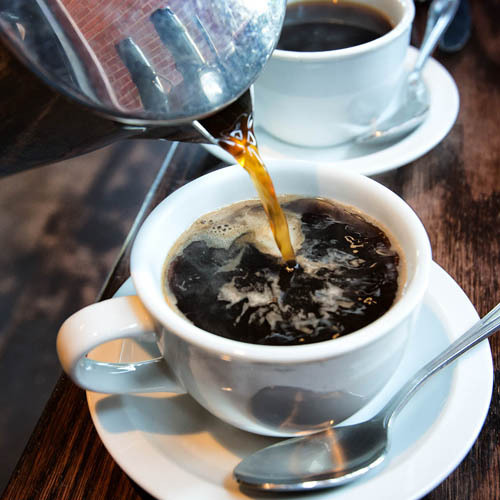 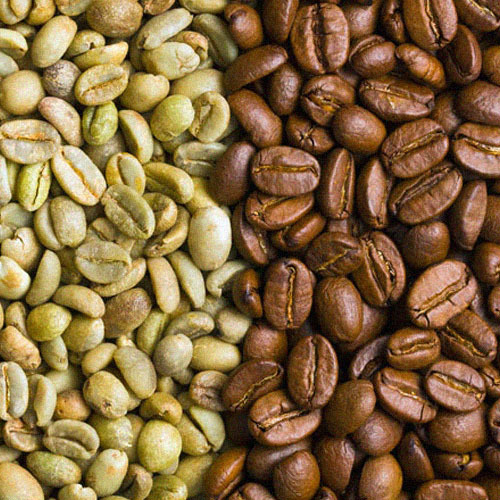 We’re your coffee connoisseurs when it comes to handling your beans. 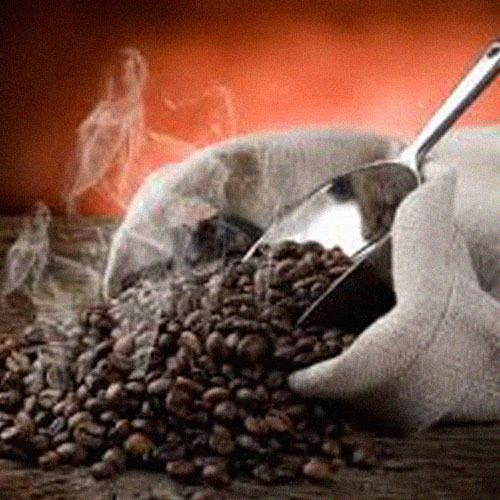 We cover every aspect of the coffee handling process. 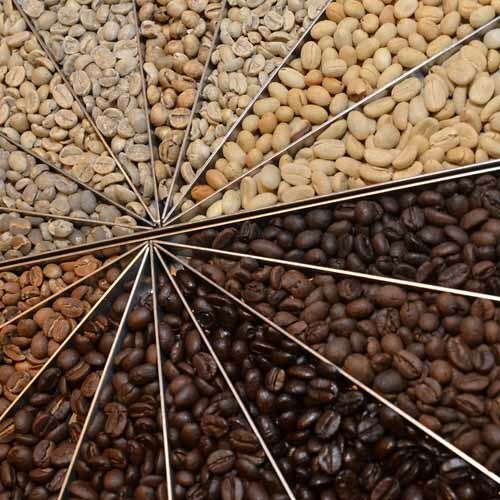 To us, every bean matters. 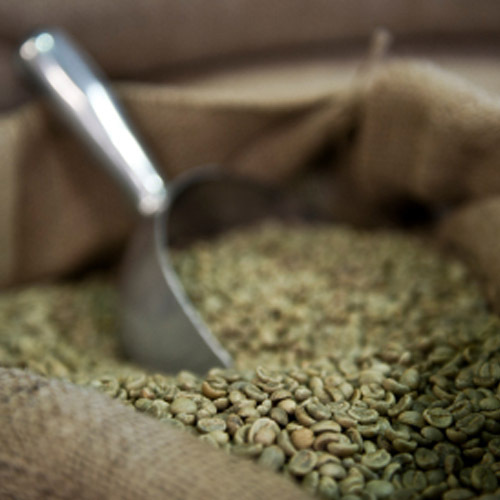 That’s why we’re dedicated to handling them delicately, from receiving all the way to packaging. 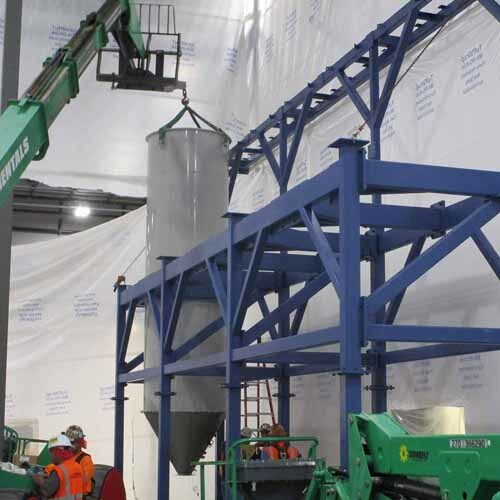 Whatever food or ingredients you need handled, our bulk handling systems can do the job efficiently. 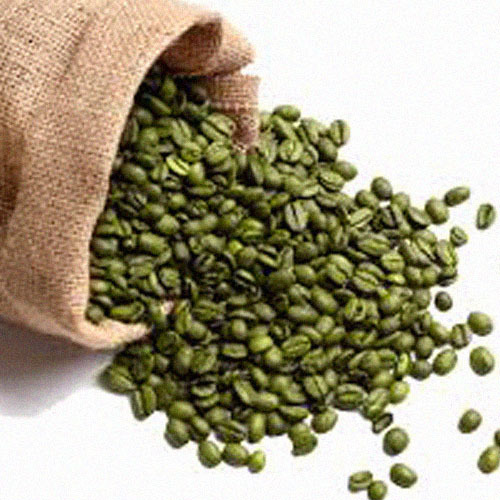 We automate the handling of coffee from the receipt and cleaning of green beans through roasting and on to packaging. 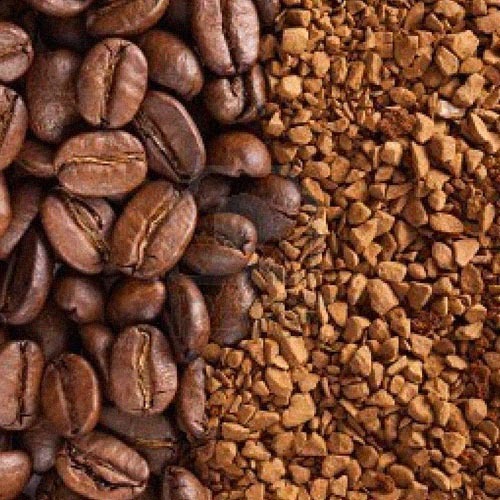 Our solutions include dilute and dense phase conveying along with enclosed disc conveyors to ensure the proper handling of beans through various stages of the roasting process. 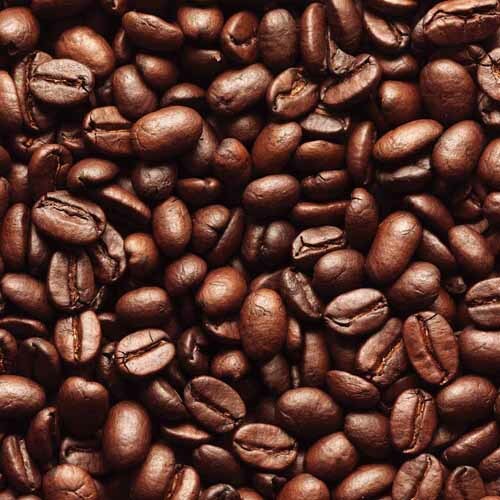 We design solutions for some of the biggest brands in coffee. 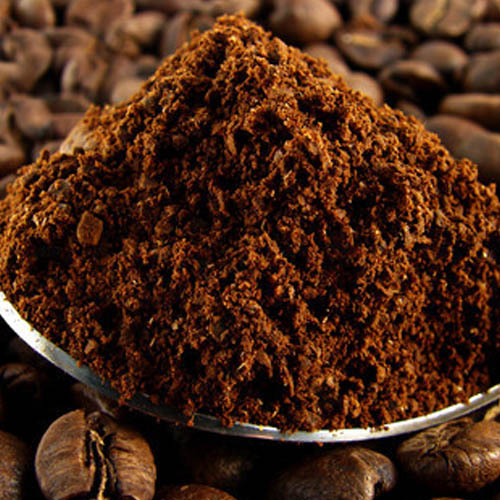 Our comprehensive Shick Esteve help make every sip of your coffee one worth remembering.